The mental health crisis is getting worse – not better. We have a solution that is working. 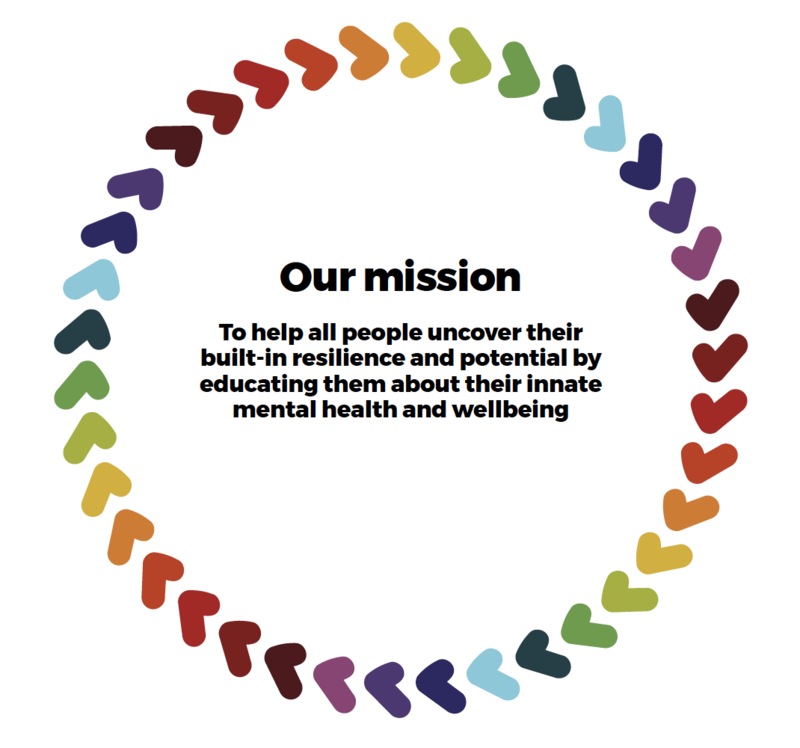 A new approach to resilience and mental health. All young people learn to access their innate wellbeing and potential, empowering them to becomes resilient adults and contributing members of society. This will lead to a paradigm shift so that society – in particular key fields such as education, youth work and mental health – recognises what constitutes true, sustainable mental health. For individuals, we offer a guided monthly membership, short courses, advanced programmes, one-to-one sessions and personal development intensives. For youth, schools and universities, we share a revolutionary preventative educational curriculum that is transforming entire educational environments. For organisations, our bespoke programme provides a new and effective way for addressing critical issues such as stress, burn-out, conflict between individuals and teams, and barriers to motivation and creativity. Some of the time, we live as if our experience has something to do with our thinking. And some of the time, we live as if our past, our circumstances and other people have the power to dictate how we feel. These two ways of thinking are fundamentally incompatible. IHEART exposes this illogic and helps to reset living more aligned, more of the time, with the way our experience is actually working. This empowers us with the knowledge that we really do have the freedom to think anything. It leads to change and evolution; the realisation of potential and the uncovering of our built-in resilience. Habitual, and unnecessary thought patterns fall away. In its place, insightful understanding, clarity and quiet-mindedness effortlessly find their way into our lives in very practical, helpful ways. We take the evaluation and measurement of the IHEART programme very seriously. 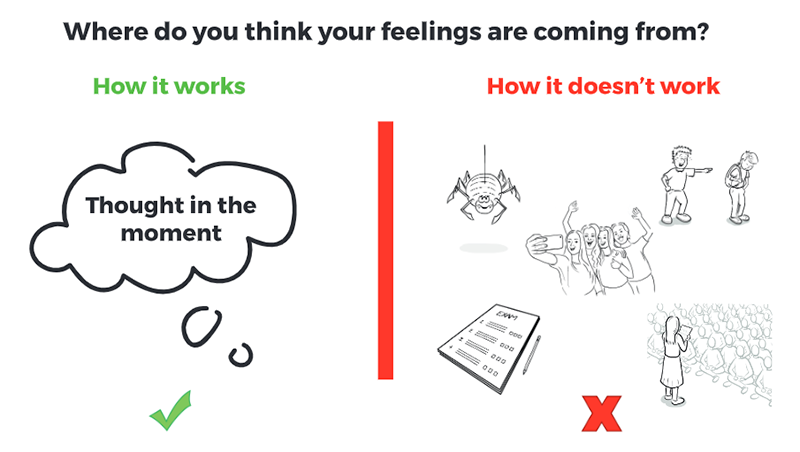 In early 2018, a controlled trial of the IHEART programme encompassing 148 boys aged 13-14, confirmed that IHEART has made a statistically significant positive impact on participants’ mental resilience and wellbeing. The data analysis was independently conducted and verified by Teradata, one of the world’s leading analytics companies. 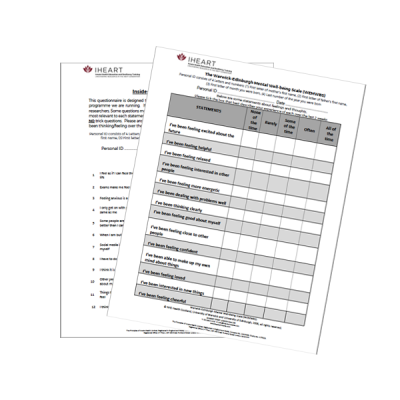 Click here to download more information about this study and other IHEART evaluation and research developments. The co-author of the innovative IHEART curriculum and founder of IHEART, Terry is widely recognised as a leading thinker, educator and speaker in the field of mental health and resilience. For over a decade, she has taught and impacted countless people through her uplifting training seminars, writings and online talks. Terry is the author of the ground-breaking Amazon.com bestseller, EXQUISITE MIND – How a New Paradigm Transformed My Life and is Sweeping the World, a book that tells the true story of her journey from years of suffering to mental wellness, as well as The Peach Who Thought She Had to Become a Coconut, a series of essays on the power of thought and innate resilience. In her “spare time”, Terry is a mother to six beautiful boys. Having graduated with a law degree from the University of Cape Town and become a mother to four wonderful children, Dana went on to immerse herself in learning about the revolutionary understanding of how the mind works which is the basis for the IHEART approach. Inspired by the immense transformational potential of this work, Dana set about creating, with Terry, the IHEART curriculum for young people. And if you like the name IHEART – Innate Health Education and Resilience Training – you can credit Dana; it was her idea! Before his successful exit from the company he co-founded, Jeremy (Jez) was head of an international recruitment business which grew into a highly successful operation with multiple offices and a multi-million pound turnover. 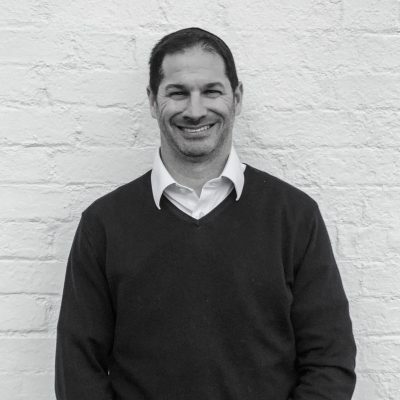 Having worked with clients across the globe, including Facebook, Sainsburys, Sky and many innovative start-ups, Jeremy has had significant exposure to a wide variety of sectors and is highly experienced in strategy, infrastructure development, organisational structure and leadership. He has now turned his professional focus and immense energy towards helping IHEART realise its vision of a step-change in how society, organisations and individuals can achieve their potential and realise their innate resilience and capacity for extraordinary performance. Having taught for over 25 years in large secondary schools, Zia’s wealth of experience as a senior leader in the field of education has significantly impacted the development of the IHEART curriculum and approach to facilitator training. 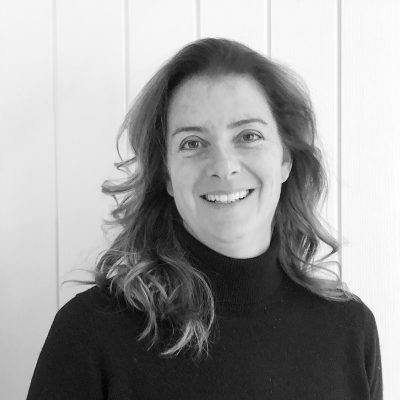 She currently hold the position of Assistant Head Teacher at Langley Park School for Boys, with specific responsibility for the wellbeing and resilience of students and staff. 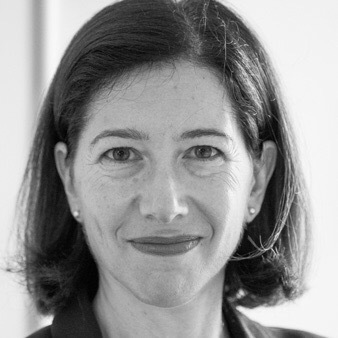 Zia also heads the IHEART Education Committee, providing expert direction on how to align the programme with mainstream pedagogical requirements and developments in the UK. 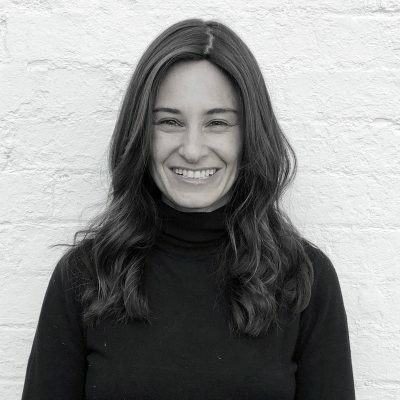 Katherine Chidiac (Ba Hons, MA) is a creative director and designer committed to developing language that speaks to the eternal within us all. 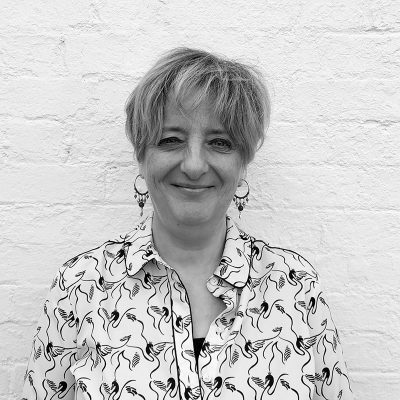 Superbly talented in visually communicating the principles of resilience and innate health to a wider audience, Katherine was involved from the outset in shaping the creative and graphic design of the IHEART curriculum. Having gone on to train as a facilitator, she now shares the joy and freedom of the IHEART approach with young people in primary, secondary and university settings. Having entered the teaching profession as a modern languages teacher in secondary schools before specialising in language learning difficulties, Debbie has been involved in the development and delivery of the IHEART curriculum from the outset. 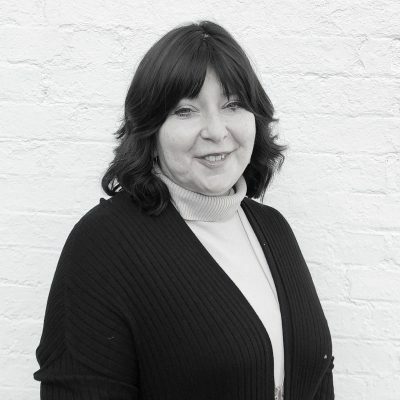 A founding trustee of HEART, Debbie is hugely passionate about making the programme available to any school or institution interested in developing the resilience and wellbeing of their staff and students. During term time, when her two sons are both away at university, the family dog does his best to keep any signs of empty nest syndrome at bay. Having come from a background in marketing and the arts. 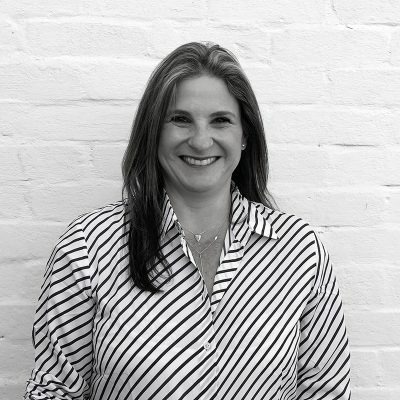 Joanna is heading up the marketing and brand development of IHEART. She is a creative thinker who is passionate about educating people into being resilient contributors to society. She has recently completed a MA in Fine Arts where she was awarded a distinction. 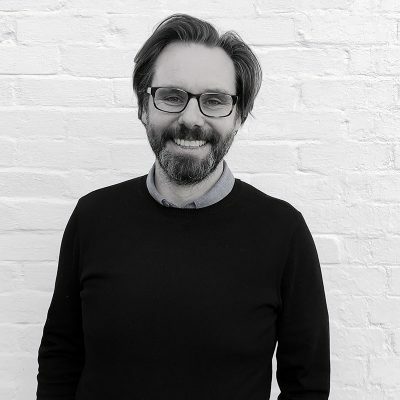 Having spent 16 years launching and growing new services in a range of industries, latterly as Head of Marketing for an award winning social enterprise, Matt now leads IHEART’s work in higher education as well as working with social entrepreneurs on leadership and resilience. Growing IHEART’s presence in this sector provides the perfect opportunity for Matt to combine his own entrepreneurial leanings with a passion for unleashing the energy, creativity, passion and possibility of young people on the cusp of their professional lives. With a strong background in bereavement counselling and adult education, Shoshanah long ago embraced the more intuitive and fundamental understanding of human beings which is reflective of the IHEART approach. She subsequently incorporated this approach into all her individual client and educational work, seeing remarkable and sustainable results professionally, as well as in her personal life. A (young) grandmother a few times over, Shoshanah brings much needed wisdom, maturity and sensibility to the IHEART senior team. A clinical psychologist by training, Stacey worked for over ten years with individuals in both the psychiatric and private setting, but always felt there was something missing within the mental health field. Once she learned about the IHEART approach, Stacey immediately knew that she had identified the missing piece, both professionally and personally. 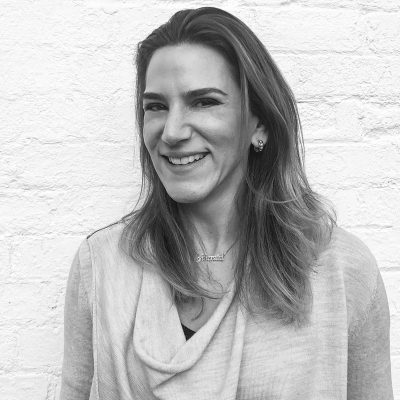 As co-head of Beyond, IHEART’s Advanced Personal Development Programme, Stacey sits at the forefront of sharing this understanding to individuals and groups in a deeply impactful way. Before coming aboard as IHEART’s Programme and Membership Manager, Catherine’s career involved substantial stints in magazine publishing, marketing and education. Caring and creative, Catherine is passionate about mental health and is committed to helping people live their best lives. 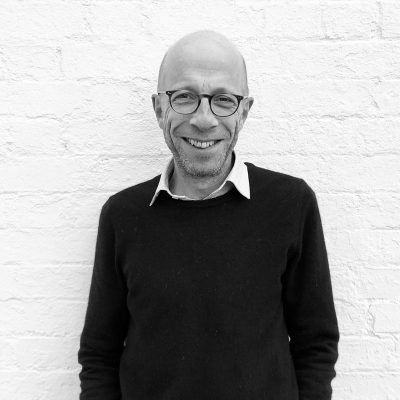 Holding an MBA from Cass Business School and a Master’s Degree in Psychotherapy, Brian spent over a decade in senior roles in the non-profit sector and also worked for a number of years as a consultant at a FTSE 100 financial institution in the City of London. This background prepared him well for the task of launching and driving the rapid expansion of a charity dedicated to achieving transformative change in the field of mental health and resilience. And then there is Brian’s passion for writing: he has authored or co-authored five published books, including Escaping the Illusion, a novel for teenagers about discovering the true superpower that exists within us all, even in the most challenging of circumstances. Together with Terry, they are the joint parents of six sons – one for each London Marathon he has completed! 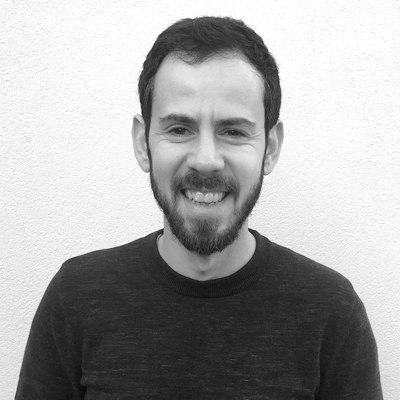 A former creative director in the design and branding industry, John’s passion for communicating ideas through the visual arts prompted his involvement with a number of illustration and animation projects aimed at educating children about their innate health and resilience. Through these projects, John found himself teaching resilience in schools and academies, where, encouraged by the wise young minds that inhabited the classrooms, he realised exactly what all of those design presentations to company board members in his previous career had been preparing him for. “How marvellous!” he thought, without looking back. 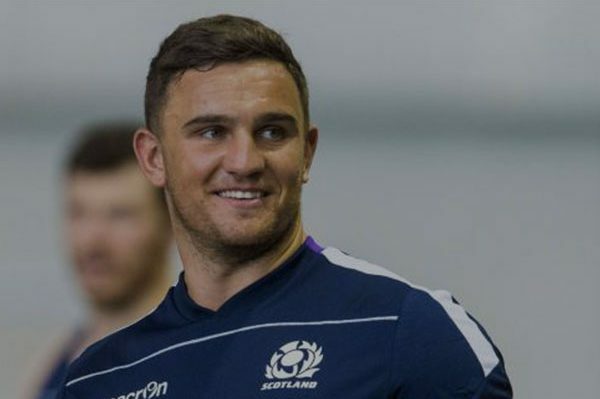 Watch this BBC interview with Glasgow Warriors’ & Scottish international rugby player, IHEART Ambassador Adam Ashe, speaking about how his game – and life – has been turned inside-out by the IHEART approach. We are looking to bring on board two dynamic interns who are committed to helping to develop IHEART, working both within out head office and in the field. It matters to us that we share what is happening in the world of IHEART. 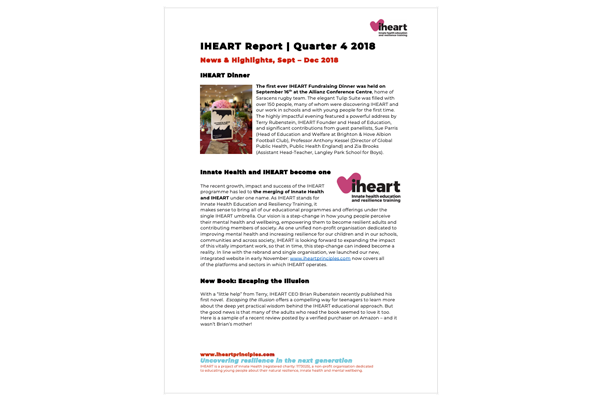 So please click below to read the IHEART Quarterly Report detailing our recent developments, progress, impact and learnings across the entire organisation.